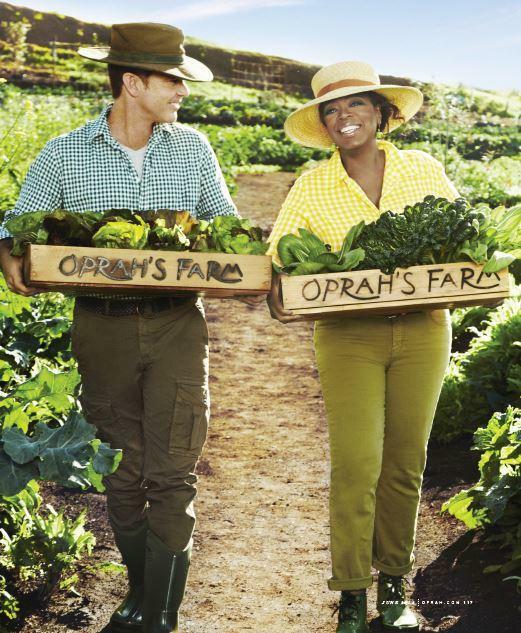 Is Oprah Winfrey the happiest farmer in Maui? 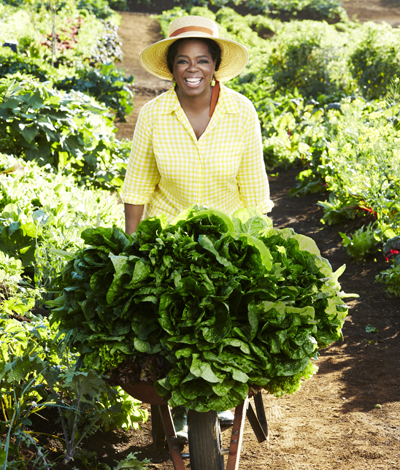 After more than 20 years of friendship, Oprah and her favorite health expert, Bob Greene, are taking their love of nourishing foods back to its roots -- by rolling up their sleeves, tilling the soil, and sharing one heck of a beautiful bounty. The media mogul has opened the doors to her Maui, Hawaii farm in the June 2013 issue of O Magazine, showing off her 780 acres of lush terrain in the gorgeous editorial spread. 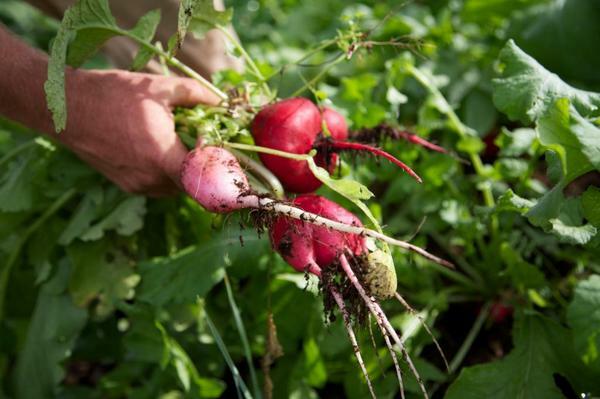 It felt like we were not using the land to its ultimate potential and purpose and giving back to the people of the land, so right now, we're growing all these vegetables," Winfrey, 59, says of the produce her farm grows. 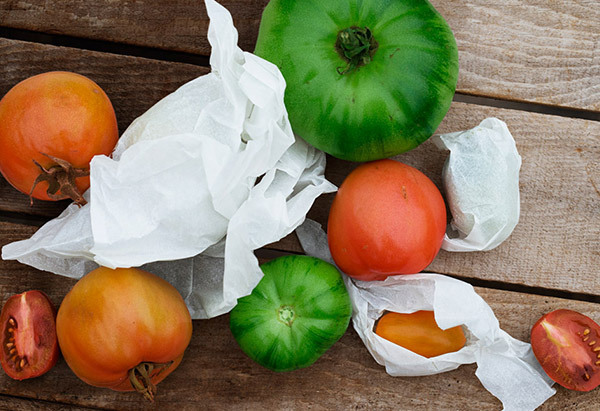 "We tested our soil and enriched our soil and we have some of the richest... 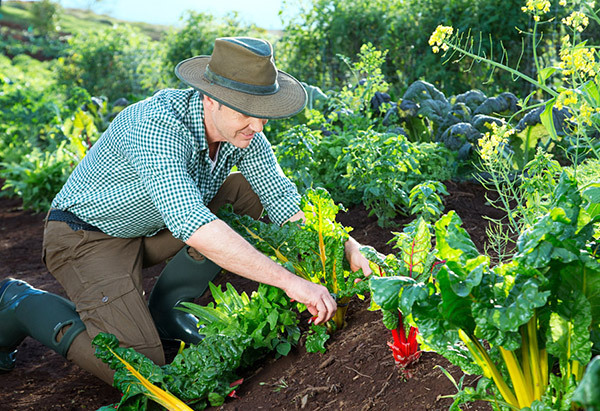 I mean our soil is like chocolate around here." 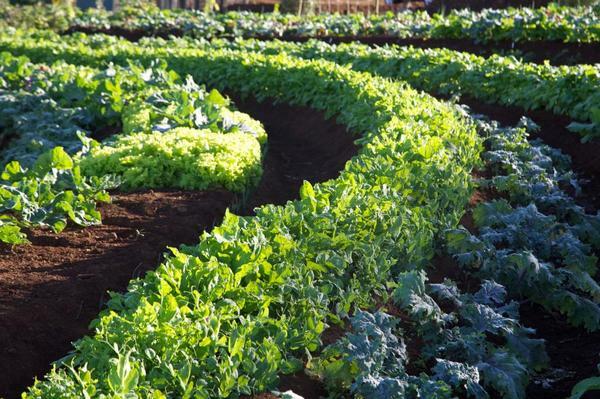 Oprah's farm is situated at almost 4,000 feet elevation on the side of Haleakala, a dormant volcano, where it gets consistent rainfall and plenty of sun. 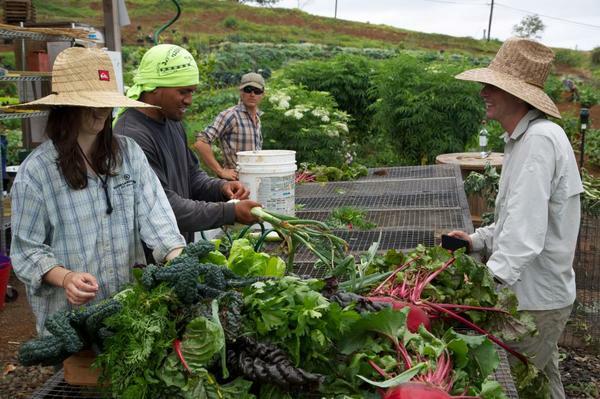 Despite Hawaii's lush farming conditions, roughly 90 percent of its food is imported from the mainland. Oprah and Bob hope to help change that. 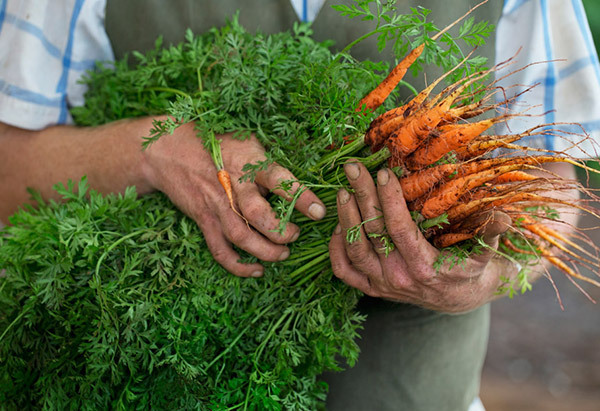 Here: freshly picked carrots. Oprah Magazine is offering one reader and a guest the chance to win the prize of a lifetime. 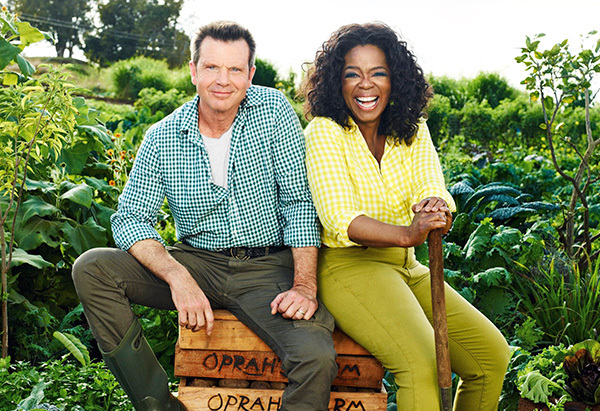 Enter the "Grow Your Life—with Oprah and Bob Greene" Contest and win an all-expenses-paid, four-night trip to Maui to meet Oprah and wellness expert Bob Greene for a hike and lunch at Oprah’s farm!